Best selling Talking Tubes can be used in any educational setting, both indoors and outdoors, to develop children's communication, personal and social skills. Can be used to communicate across a small distance, between rooms, across an outdoor area or even between the indoor and outdoor environments. 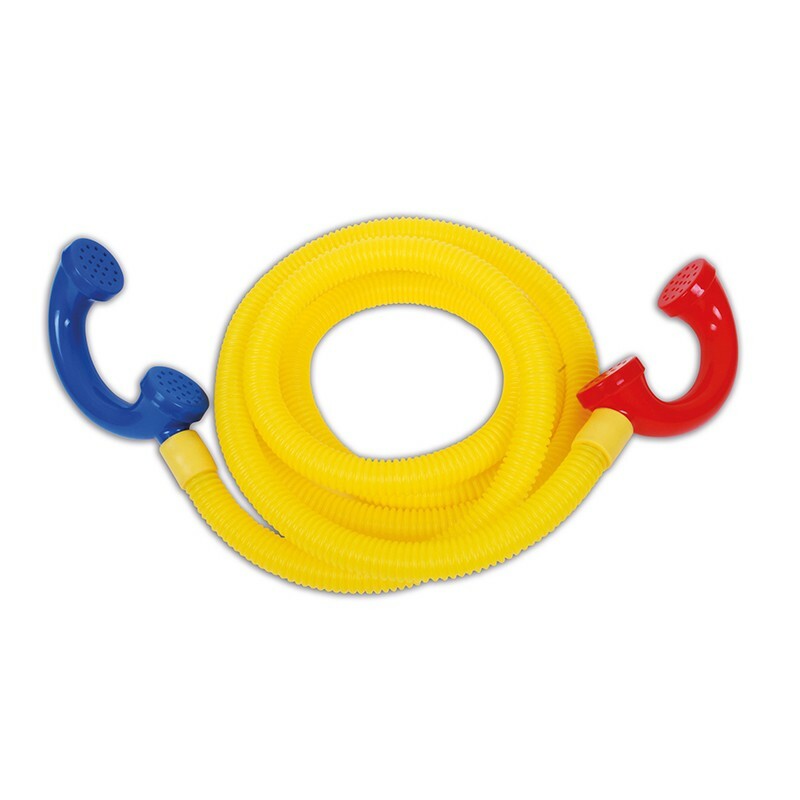 The Talking Tube Set includes 2 handsets and nearly 3 feet of strong yellow, hollow flexible tubing. Handsets simply plug into the ends of the tubing.